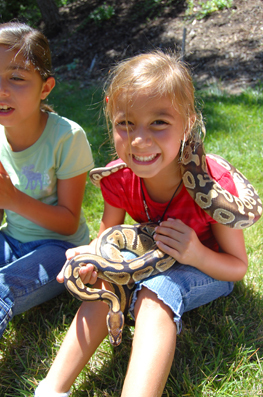 Our Safari Party includes a variety of snakes, frogs, lizards, tortoises and even a tarantula! Be prepared for a hands on experience with 40 lb. African Sulcata Tortoise “Wally,” giant African Bullfrog “Carlos,” 6 ft python “Cupcake” and many more! Fun facts about each animal will be shared throughout the show, such as where they’re from and what they eat. Based on the age of your guests, your reptile guide may sprinkle in fun filled “Fear Factor” Challenges such as wearing our “snake hat” with real snakes! 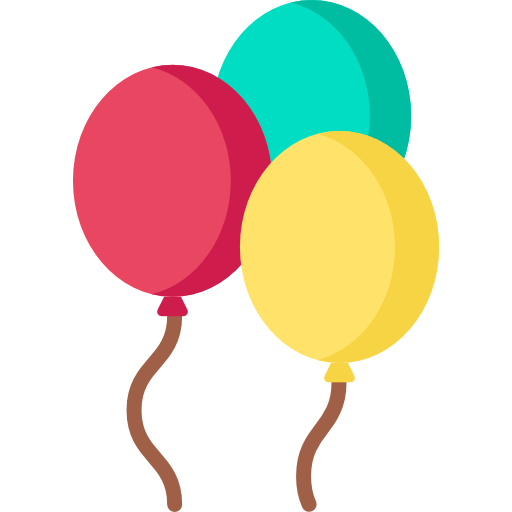 The birthday kiddo will help us in completing these fun challenges, which are unique to our parties and are sure to keep the crowd engaged throughout. To book we require an $85 deposit, which is applied towards the cost of the package selected. Should your show date change, the entire deposit is re-usable up to 1 year from the original date booked. Our Extended Safari Party is the entire reptile zoo coming to you! Be prepared for a jaw dropping 150 lbs. in reptiles and friends…You’ll hear a roar of excitement as the kids enjoy hands on time with all our star animals including 40 lb. African Sulcata Tortoise “Wally,” giant African Bullfrog “Carlos,” 3 ft. long Argentinian lizard “Fred,” and our SHOW STOPPING 8-10 ft. python “Fluffy!” This package also includes our hairy scary tarantula and new vinegaroon bug, which produces a vinegar smell when the kids rub its back! This package is less rushed and more relaxed, allowing for extra hands on time with favorite animals and for plenty of picture time! Best for more than 15 kids, or for that huge reptile lover in your life! If you are looking for a way to give your students a science lesson to remember, then this is the package for you! Be prepared to see all our star animals including Wally the 40 lb. Sulcata Tortoise, Carlos the giant African Bullfrog, Fred the 3 ft. long Argentinian lizard and MORE in this educational (yet fun!) one hour presentation! This package also includes our hairy scary tarantula, which is sure to make the teachers scream, and even our new vinegaroon bug, which produces a vinegar smell when the kids rub its back! To make sure this day isn’t soon forgotten, the grand finale will be our 10 ft. python, Fluffy. The reptile handler will be happy to help situate Fluffy should you like to take a class picture with her at the end of the show! The kids will learn fun facts about the animals throughout the show, as well as some basic information such as where they’re from, what they eat, and how they survive in the wild (educational content is adjusted based on the age of the kids). This is a very hands on show, and also allows for your students to ask questions and get involved. This just leaves one question: Are you ready to have Fluffy invade your classroom?! Best for: Groups of 40 or less. Age appropriate presentations for Pre-K through 8th grade. For preschool aged kids, we recommend keeping groups at 25 kids or less and can split into two thirty minute shows or offer multiple shows at a discounted rate upon request. 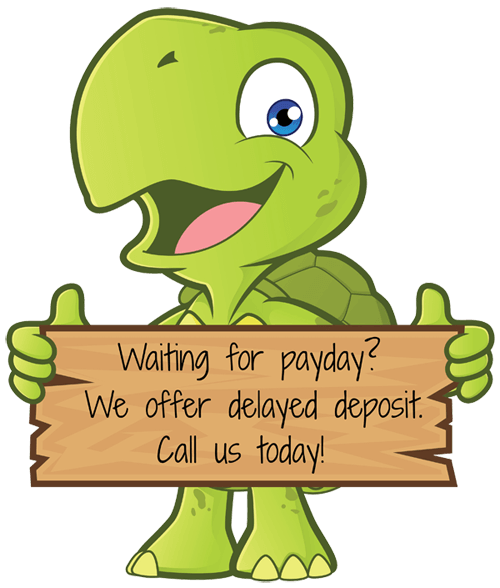 To book we require an $85 deposit, which is applied towards the cost of the package selected. Should your show date change, the entire deposit is re-usable towards your new date. Insurance certificates naming the district or facility as “additionally insured” are available under current specials free of charge (normally $35). For this one hour assembly presentation, your reptile guide will bring hands free sound equipment to accommodate a large crowd. The first 30 minutes will be spent highlighting some of the most impressive animals including our 10 ft. Python Fluffy, 3 ft. Argentinian Lizard Fred, Carlos the Large African Bullfrog, Wally the Sulcata Tortoise, 6 ft. Reticulated Python Pete, and more! Both child and adult volunteers will be asked to come on stage to complete a series of “Fear Factor” challenges, such as getting a kiss from the giant lizard, wearing our “snake hat” (Yes, it’s like it sounds!) and MORE! And don’t worry, age appropriate educational content will be slipped in throughout the show! 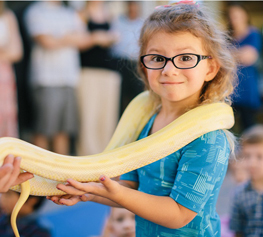 After the 30 minute on stage presentation, the kids will be jumping out of their seats to get hands on with these amazing animals, so the second half of the show is devoted to hands on time with our variety of 12-14 snakes, frogs, lizards, tortoises, and spiders. We will set up a station for the kids to pass through to get an up close experience with these amazing animals. The reptile handler will be happy to help situate Fluffy should you like to take a class picture with her at the end of the show! Best for: 50 to 350 students. This presentation can also be customized to fit your needs, such as adding a second hands on station for larger groups of kids, or splitting very large groups of kids into two groups. 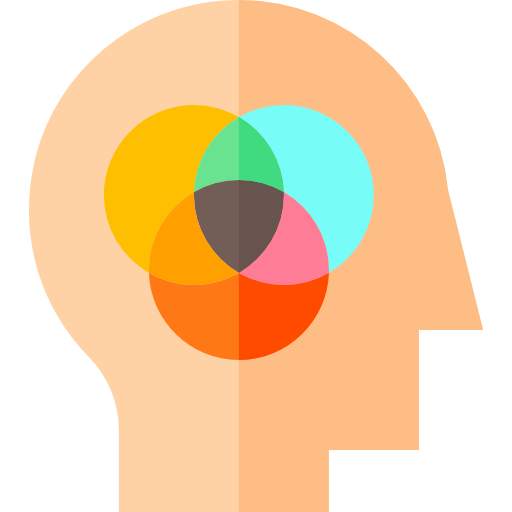 Please let us know your ideas as well so that we can best fit your needs! 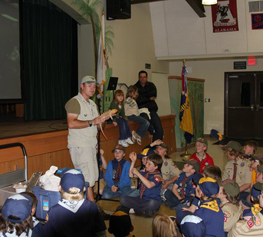 Who we’ve presented for: Countless elementary and middle schools, PTA Events, Boy Scout Packs (Including Blue and Gold Ceremonies), Girl Scouts, YMCA Indian Princesses, The Heart Foundation, Earth Day at Pechanga, Corporate events, and more! Idea for the event planner: Looking to fit this in your budget and raise money for your organization at the same time? 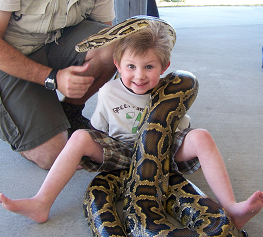 You could sell tickets for a picture with giant python “Fluffy!” Many events have done this successfully at $2-$5/ticket. Best for: Special Events, Carnivals, any event with multiple forms of entertainment. Who we’ve presented for: Church events, DIRECTV’s Corporate Picnic, Rally for Children, countless PTA events, the San Diego Fairgrounds, the OC Fairgrounds for Kristie’s Foundation, Chick-fil-a mother/son night, and more!